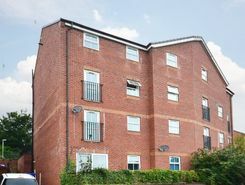 Martin & Co are delighted to offer for sale this spacious two bedroom ground floor flat located within walking distance of Stoke Town Centre. 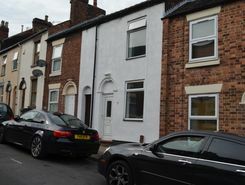 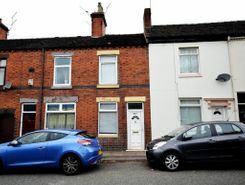 The property which benefits from gas central heating comprises lounge, separate kitchen two bedrooms and bathroom. 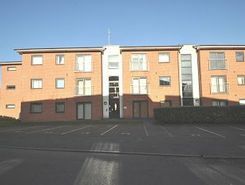 This modern apartment will appeal to both first time buyers and buy to let investors.